Disney is looking far and wide to expand the content offering for its upcoming Disney Plus streaming service. It won’t launch until late next year, but Disney is already looking far beyond 2019 for TV show ideas and one of those may include two of our favorite Marvel Cinematic Universe characters. According to The Hashtag Show, Disney is open to a TV show that focuses on Rocket Raccoon and Groot. Marvel president Kevin Feige is taking the pitch and will mull over giving the series the go-ahead. Before continuing, we must stress this is an unverified rumor. Disney and Marvel are keeping word of this very tight and we might not hear anything official for several months. 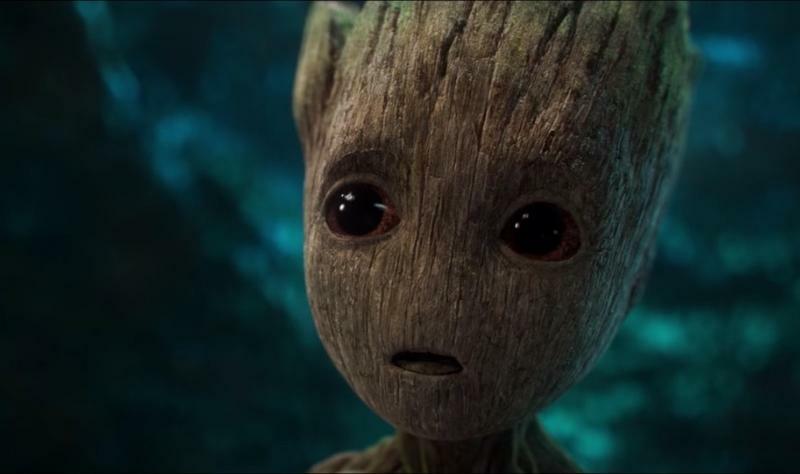 But the thought of a Groot and Rocket series certainly has us excited. It’d be a perfect way for Marvel to expand its reach beyond just the established MCU movies. It would also serve a great opportunity to explore the lives of two of the most quirky characters in the MCU. Presumably, the series would take place before Rocket and Groot join the Guardians of the Galaxy when they run into Peter Quill and Gamora on Xandar.